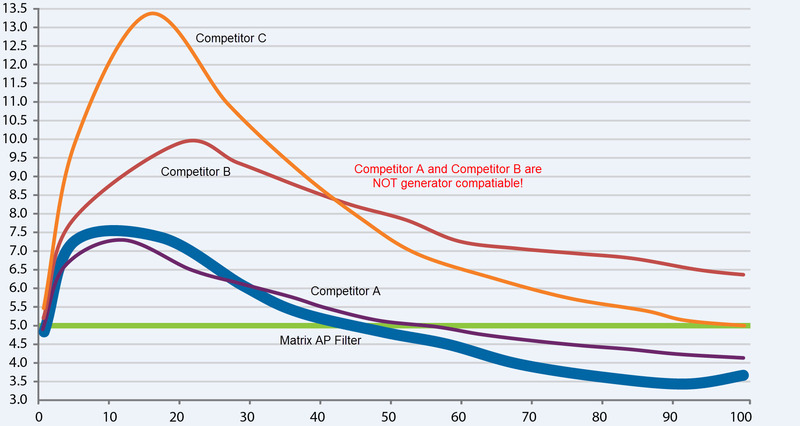 Matrix® AP Harmonic Filters proved to be the optimal solution for reducing harmonics and meeting THID performance requirements in data server centers. Clean, quality power is critical to the operations of data server centers. This is especially challenging because the HVAC systems used to cool these centers can generate high harmonic distortions that disrupt and damage the sensitive equipment. The cause is the Variable Frequency Drives (VFDs) used to operate the motors within HVAC systems. While VFDs can significantly improve efficiency, they can also introduce harmonics to the power system that will lead to operational issues and extended downtime. 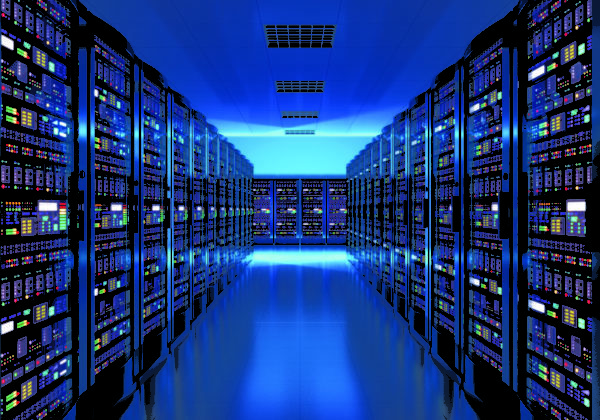 Contractors need to mitigate harmonics in these data centers to maximize uptime for data users worldwide. This is where MTE Corporation comes in with their harmonic filters. A global Internet search services company was expanding their network of server centers in Taiwan. The contractors had to ensure that every aspect of the facility would support the needs of the computing and data processing equipment. In previous centers, passive harmonic filters purchased from an MTE competitor were used but were not effective in protecting against harmonic distortions. engineers developed it with a special combination of materials that allow the Matrix® AP to work virtually maintenance-free for years. The Matrix® AP filter was able to provide the 5% THID performance required by the customer to protect their sensitive electronic equipment. It was competitively priced and was supported by a level of service and expertise other competitors could not offer. 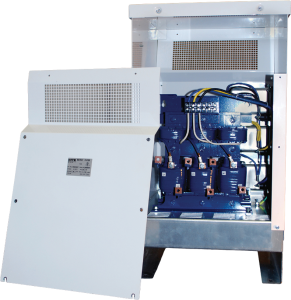 It not only helped to smooth and improve the power quality, its small size made it easy for the systems integrator to incorporate and install into their controls. The Matrix® AP filter also helped minimize downtime within the HVAC system – a result critical to the climate control needs of today’s data server centers.